The Walking Dead games and fun stuff that has spawned due to the popularity of the television show. There has been several releases that follow both the television show, and have a comic type twist. These games have been made available to such platforms such as xbox and PS3, while some are available on Facebook. You can even now purchase card and board games that are themed around the show to get your ever lasting zombie thrill in. Whether you like playing games on your video system, or enjoy time on Facebook, or even time with friends, there are games for you to check out. 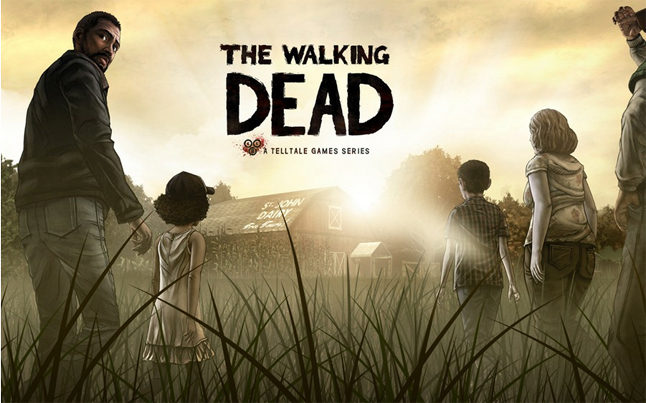 You will find the list of games that we know of that have something to do with The Walking Dead.